With his sixth studio album ALL WET due out tomorrow, September 30, the inimitable producer and filmmaker MR. OIZO aka Quentin Dupieux today (9/29) presents a weird and wonderful short film featuring some of the many guests on the album (or a close approximation of them). Eagle-eyed viewers might notice Flying Lotus–on whose Brainfeeder label OIZO released his Moustache (Hald A Scissor) album in 2011–playing super producer Skrillex, who featured on recent single “End of the World.” Other ALL WET guests Boys Noize and Peaches are also represented along with OIZO’s erstwhile partner in crime, FLAT ERIC. Not to mention a rubber-faced, blood-spattered Donald J Trump. DUPIEUX’s filmmaking career began when he picked up a camera and starting making movies at age 12, and shortly after began composing electronic music as a means to soundtrack his films. 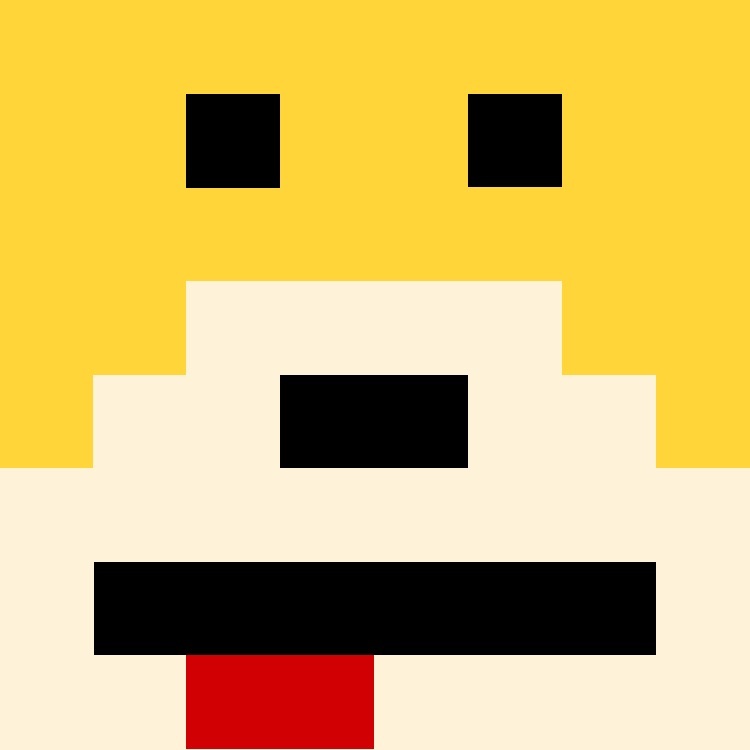 His teenage movies were bought by Canal+ and his first EP under the name of MR. OIZO was released in 1997. In 1999 DUPIEUX was asked to make a TV commercial for Levi’s and FLAT ERIC was born, a furry yellow character he created for the occasion. The track “Flat Beat” which was featured in the commercial topped the charts in Europe the first day it aired and FLAT ERIC instantly became an electro superstar and a pop culture icon of the ’90s. Since then, DUPIEUX has directed 6 full-length films (Nonfilm, Steak, Rubber, Wrong, Wrong Cops, Reality), released 5 MR. OIZO LPs (Analog Worms Attack, Moustache (Half A Scissor), Lambs Anger, Stade 2 and The Church), 4 original soundtracks (Steak with Sebastien Tellier & SebastiAn, Rubber with Gaspard Augé, Wrong with Tahiti Boy, and Wrong Cops), and a number of EPs and remixes for the likes of Justice, Air, Calvin Harris, Tiga, Kavinsky, Scissor Sisters, Jamie Lidell and Boys Noize. On ALL WET, MR. OIZO has invited friends to collaborate, ranging from the aforementioned Skrillex, Boys Noize and Peaches to pop hook genius Charli XCX and Siriusmo to name but a few. This isn’t a features album per se, it’s wall to wall OIZO production with a few curveballs thrown in. Irresistible.